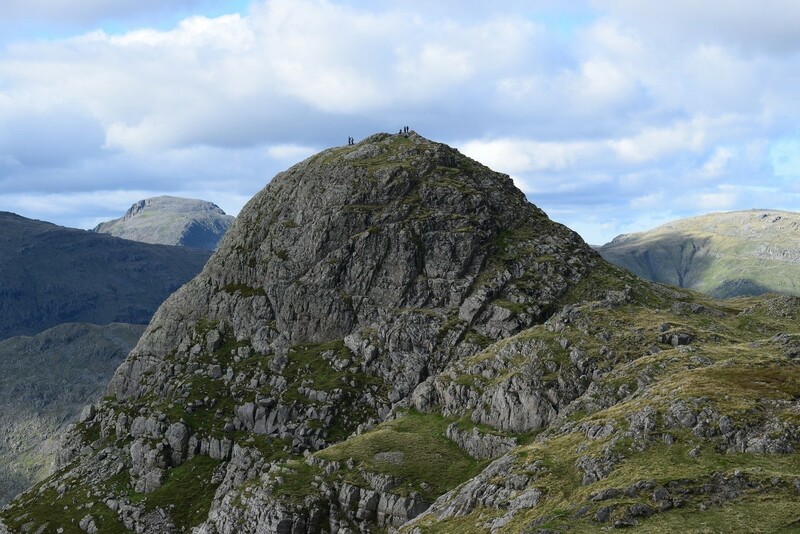 Fix The Fells – Caring for the Lake District’s mountain paths and landscape. 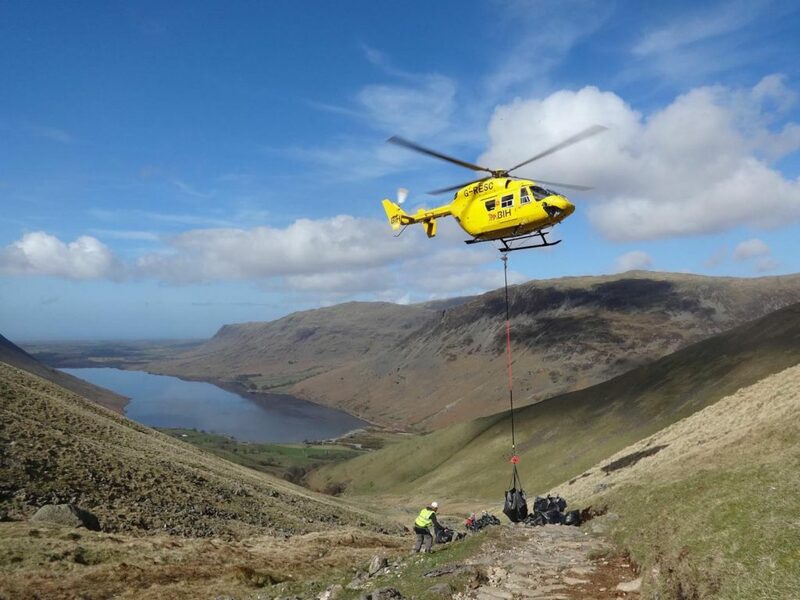 Our mission is to protect our spectacular Lakeland fells from erosion by repairing and maintaining the upland paths. The Lake District is perhaps Britain’s best-loved landscape. It is a UNESCO World Heritage site – a place worth protecting. But erosion from people, coupled with severe weather events and climate change, is causing ugly scars and environmental damage in the fragile mountains. 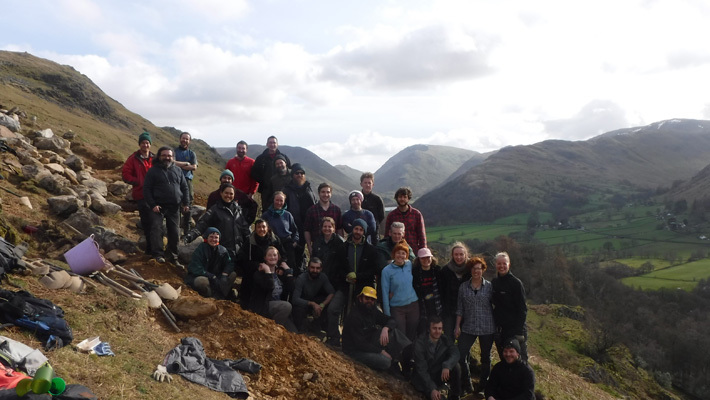 Fix the Fells tackles this erosion problem by repairing and maintaining 330 upland paths, helping to keep the Lake District a special place for us and for future generations. 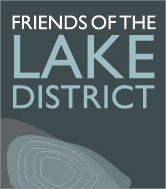 If you love the Lake District, please help us to Fix the Fells. We rely on your generous donations. Make a donation and be a part of the solution.  100% of your donation goes towards fixing the Lake District fells. 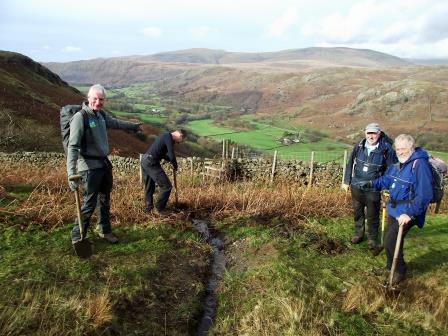 Four teams of highly skilled National Trust rangers work on the fells in all weathers. Our rangers are highly skilled and lead teams building sustainable paths and recreating a natural landscape. 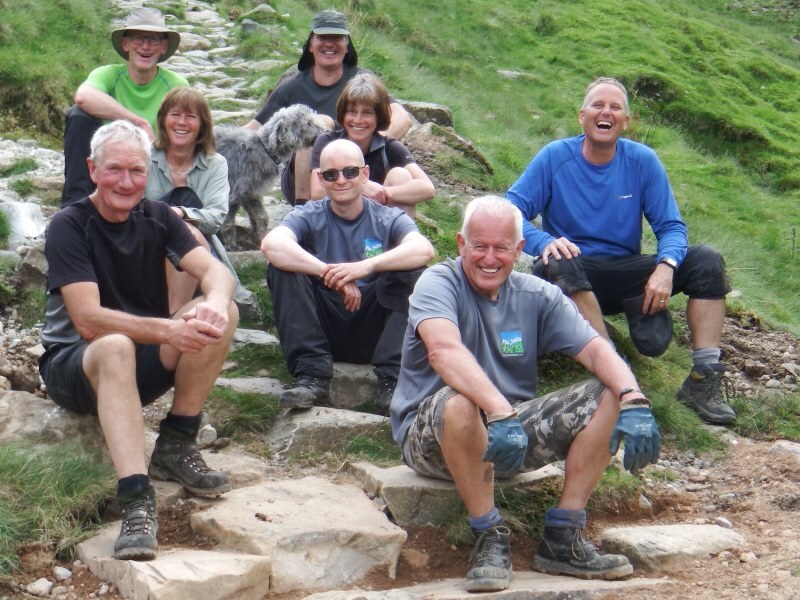 Volunteers are a key part of Fix the Fells. 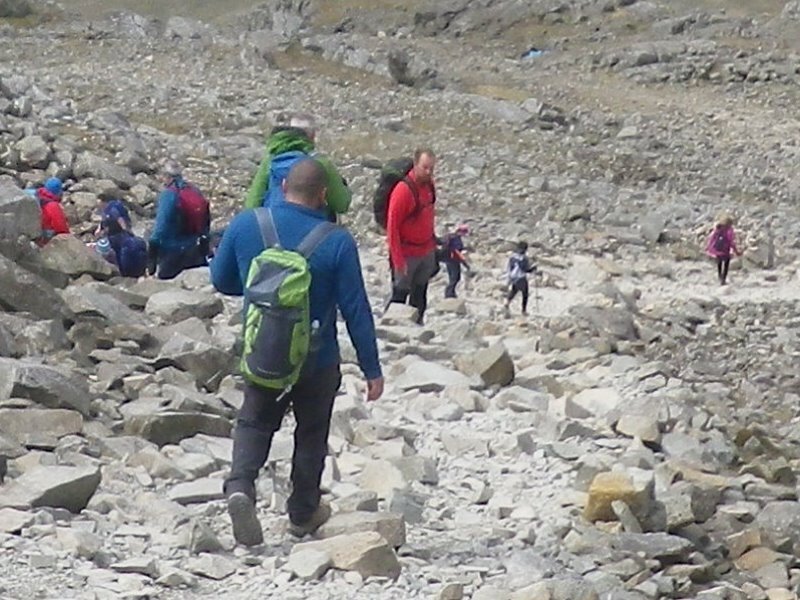 We have around 100 volunteers who come from Cumbria and beyond, with one thing in common; they all love the Lake District fells! 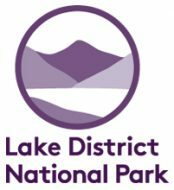 Thank you to everyone who visits the Lake District and supports our work. 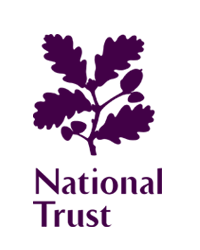 If you would like to make a donation and help be a part of the important work we are doing, then please visit our donation page. 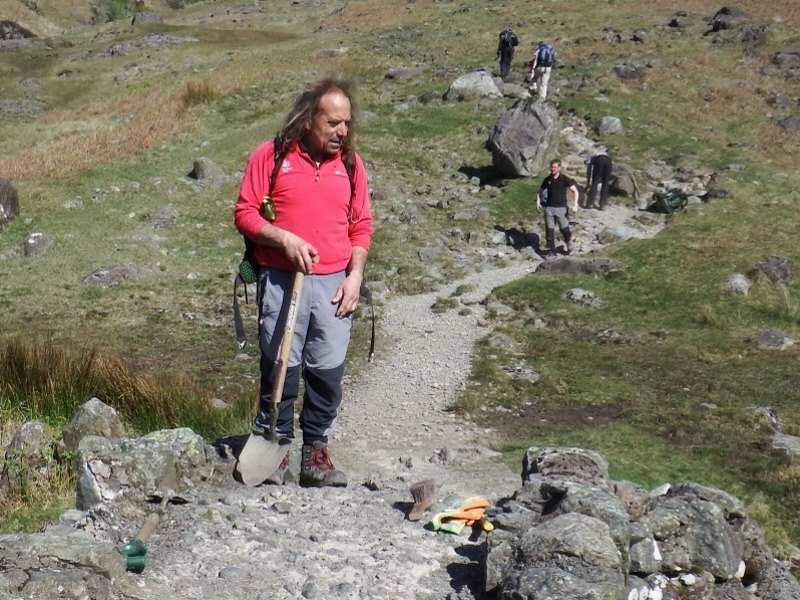 Repairing and maintaining our ancient network of mountain paths, many of which have been around for hundreds, if not thousands of years. Despite their age, these paths need help.